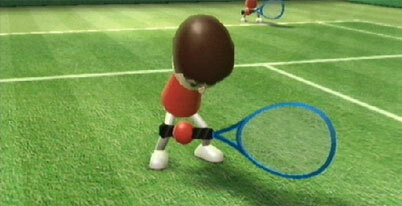 Home / Nintendo Wii game manuals / Wii sports :. Wii sports manual Just click to open it in a new window then print the manual. Wii Sports' simplicity is a two-way street, and the instant gratification of Wii Sports is bound to wear off eventually, right? Not exactly. It's hard to discount a free game based on its replay value because, well, it's free. Wii Sports is a great example of what the Wii can do and how Nintendo first-party development can package a great deal of gameplay in an unassuming package.